As we hove in rapidly towards Rio and the Games of the XXXI Olympiad, the interim period, ie July 20-27 marks the 64th anniversary of one of the greatest of Olympic feats – Emil Zátopek winning all three distance races at a single Games, Helsinki 1952. Appropriately, next week will also (finally) see the publication of my book QUICKSILVER – The Mercurial Emil Zátopek. My colleague Bob Phillips, author himself of a fine book on Zátopek, published for the fiftieth anniversary of the Helsinki feat queried why my title made any reference to ‘silver’ when gold was obviously Zátopek’s favourite colour. It was a good question, but he and you, should you so wish, will have to read the book to discover the reason for the title. 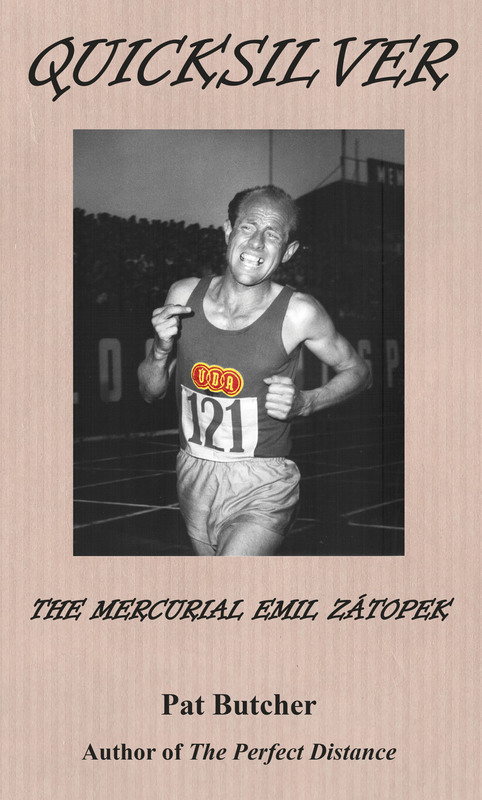 Since QUICKSILVER – The Mercurial Emil Zátopek is a self-published venture, having delivered the proofs to the printers earlier this week, I am now concentrating on the tortuous question of distribution. And the first stage in that game will be a substantial upgrade of my Globerunner website, which was fine when it was set up five years or more ago, but is now, not unlike myself, looking distinctly timeworn.  So when the new Globerunner website launches in about two weeks from now, around the time that I’m due to receive copies of my book, I shall then avail you, dear readers with information on how to acquire QUICKSILVER – The Mercurial Emil Zátopek. Incidentally, the film of my first book, The Perfect Distance: Ovett & Coe, The Record-Breaking Rivalry is still in development with AL Films and BBC Films.